While they have evolved to meet the needs of an ever-changing market, our solutions have always addressed the fundamentals of mindsets and behaviours to affect relevant and sustainable change in people and organisations. Our solutions primarily address leadership development and team effectiveness. Leadership development has traditionally been delivered through classroom methods. However, D Jungle People has realised leadership development cannot be separated from the workplace. That is why we cover core competencies through active learning. Part of our core solutions also address managerial issues. We do this by using specific tools to support a comprehensive approach. The Learning Series utilises “just in time” training to come up with solutions for identified critical needs. Chain Reaction drills home the message that no team works alone in an organisation. 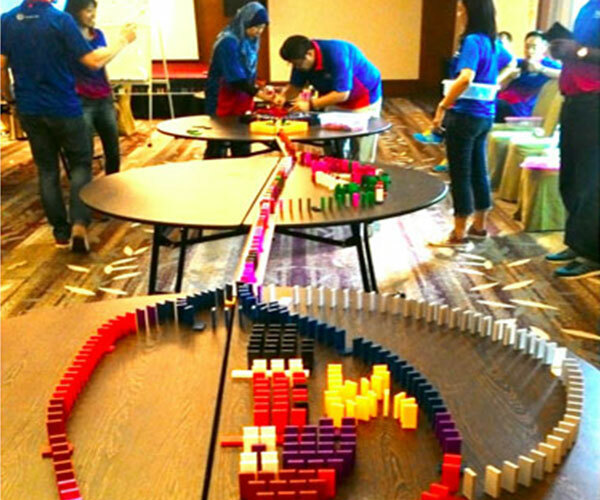 While team building has the reputation as an annual event designed to improve relationships, it has greater potential to improve organisational bottom line through increased camaraderie and relationships. Team building is most effectively done back at the workplace in a constant and purposeful manner. 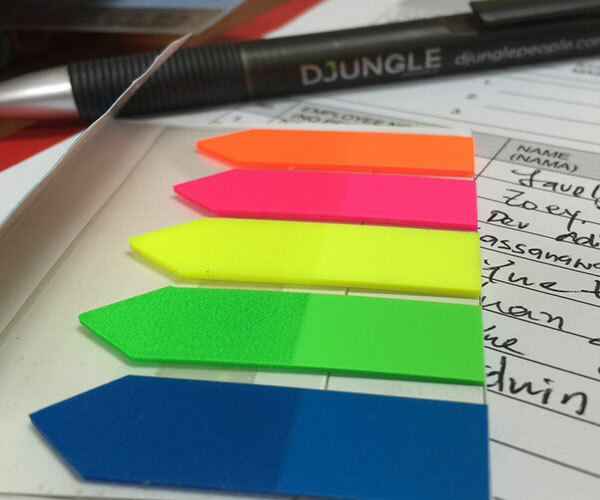 As the corporate world continues to change every day, D Jungle People has been able to restructure its team building offerings as well to help clients create real, tangible results. What we now offer is a comprehensive end-to-end process.